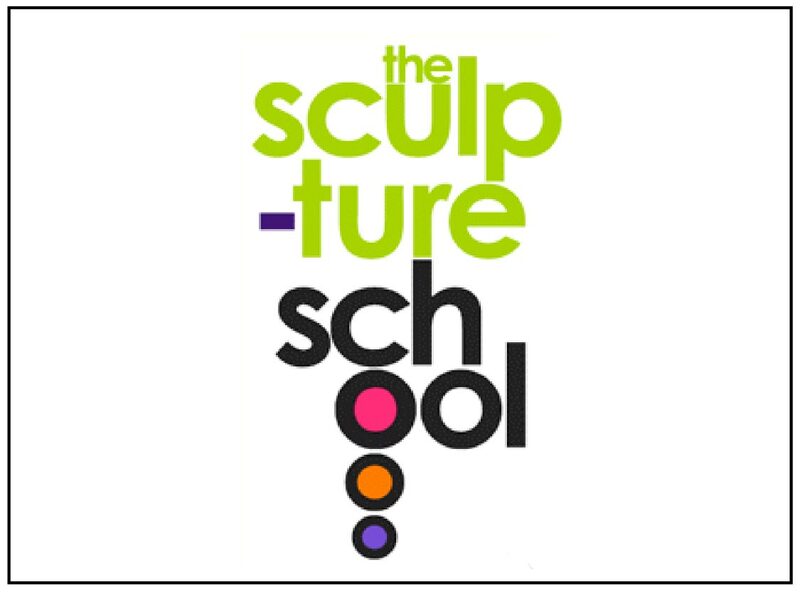 The world-renowned Sculpture School teaches sculpture to art lovers of all ages and experience levels from around the globe at their new premises in Devon. Andrew Sinclair ARBS is one of the most creative figurative, portrait and surrealist sculptors in Britain today. He shares his unique approach, knowledge and tricks of the trade through outstanding 2 and 4-day courses in subjects such as sculpting the human figure, life-size portraiture, animal sculpture, SFX figure creation and advanced figurative sculpture techniques.